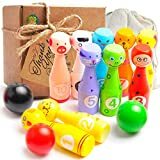 Whilst many party games will go over a one-year-old’s head, older children and their parents will love getting involved in these animal antics. 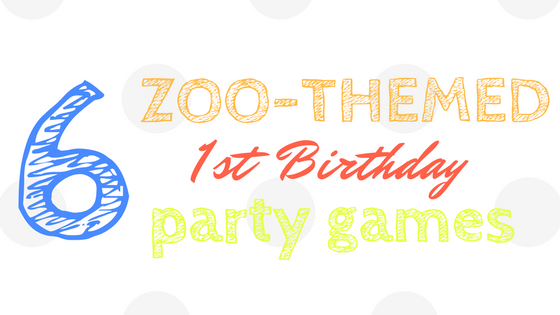 We’ve rounded up a few zoo-themed party games and activities that you can easily set up for your baby’s first birthday party. 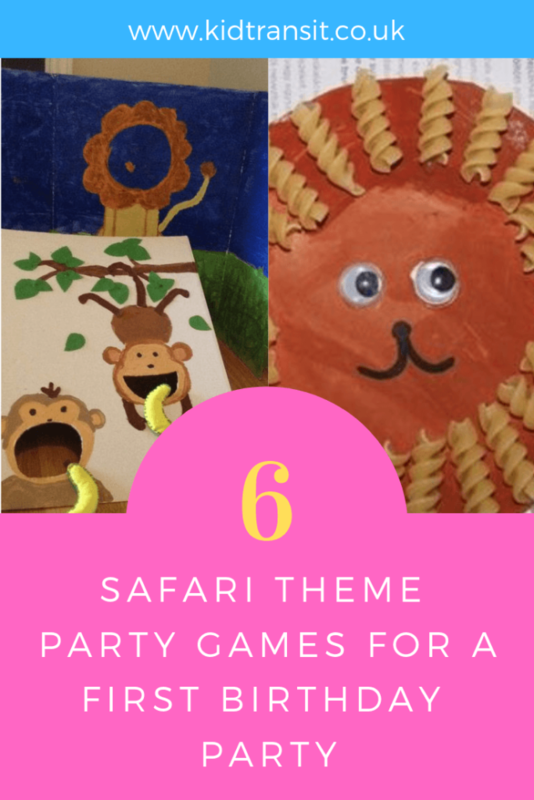 If you’re after even more inspiration for your zoo-themed birthday bash, have a look at our how to host a zoo theme first birthday party post here. 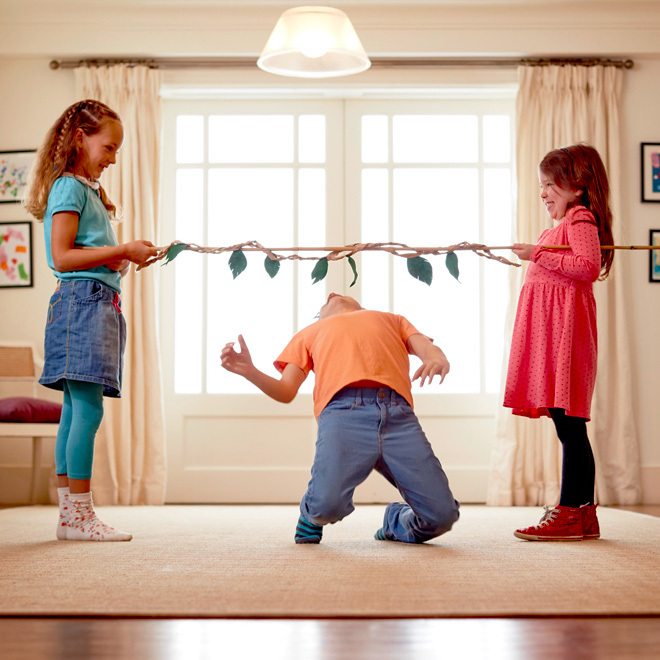 Get tribal with this simple limbo game. All you need is a long, light-weight stick and some flexible competitors. Add leaves to create a real jungle vibe. How low will you go? Some of the best games are the classic ones. 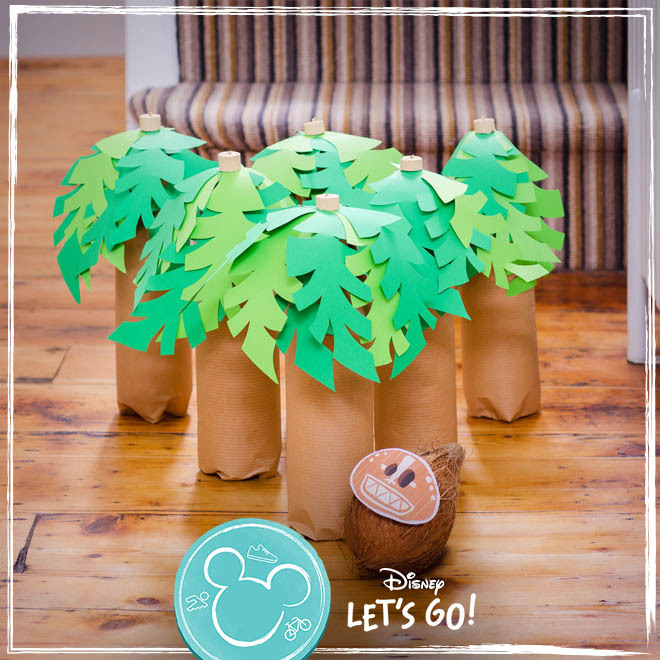 This coconut toss takes inspiration from the traditional tin can game. You may want to host this one outside, however, as it does involve children and a large, heavy fruit. Again, one for the older children and adults. 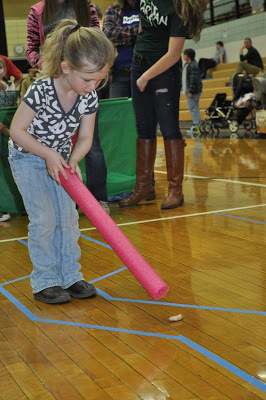 Test out your elephant trunk skills with this hilarious peanut-pushing game. 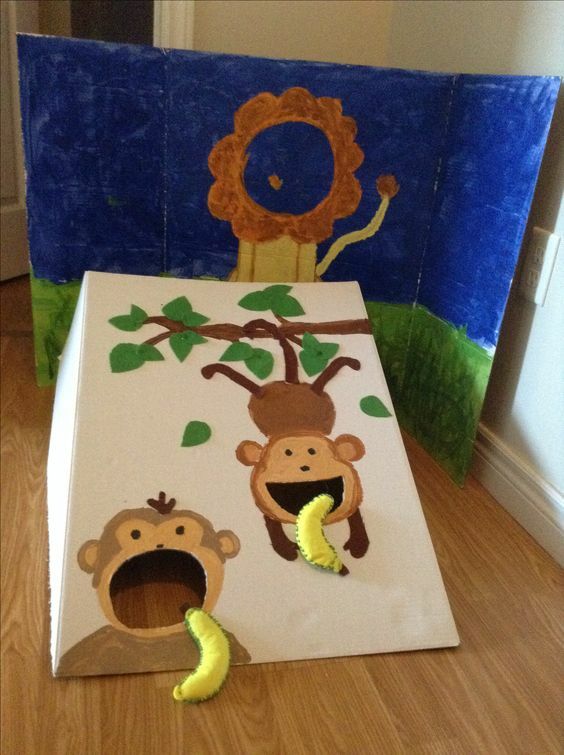 For the little ones, set up a story time corner to keep them occupied. 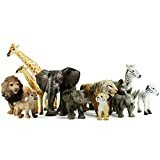 You could even use soft toys to bring the characters to life. 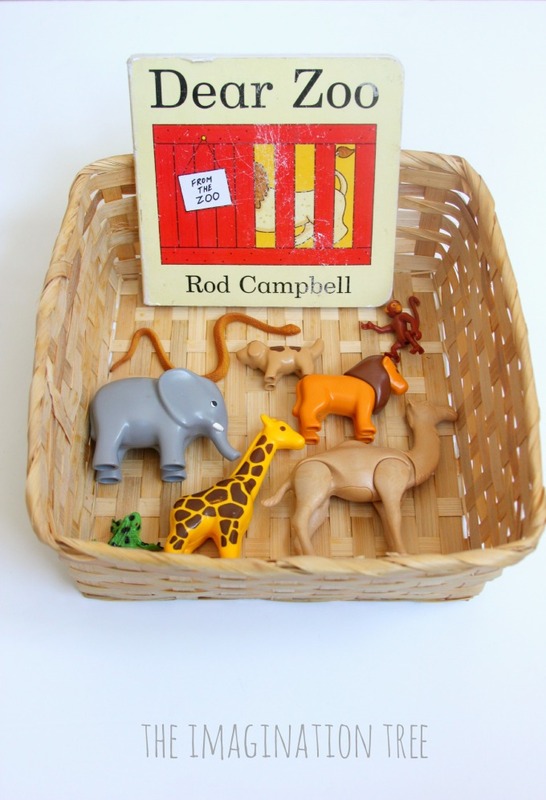 We also wrote a useful post about zoo-themed cakes. Yes, it’s another game involving throwing, but this time it’s a soft bean bag. This activity does require a little preparation. If you have older children, ask them to get involved in painting the monkeys. 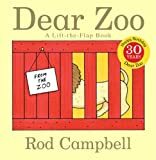 You could even choose a different zoo animal to feed. If you don’t mind getting a little messy, hand out the glue sticks and let your guests get creative. 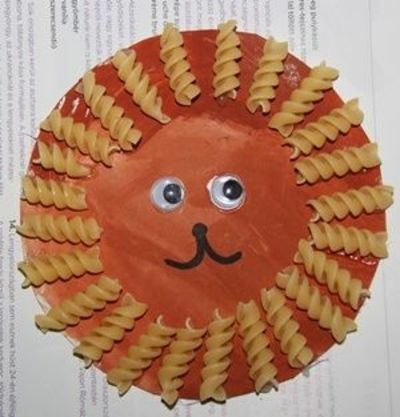 We love this simple paper plate idea that can double up as a funky mask to take home. Need more inspiration? 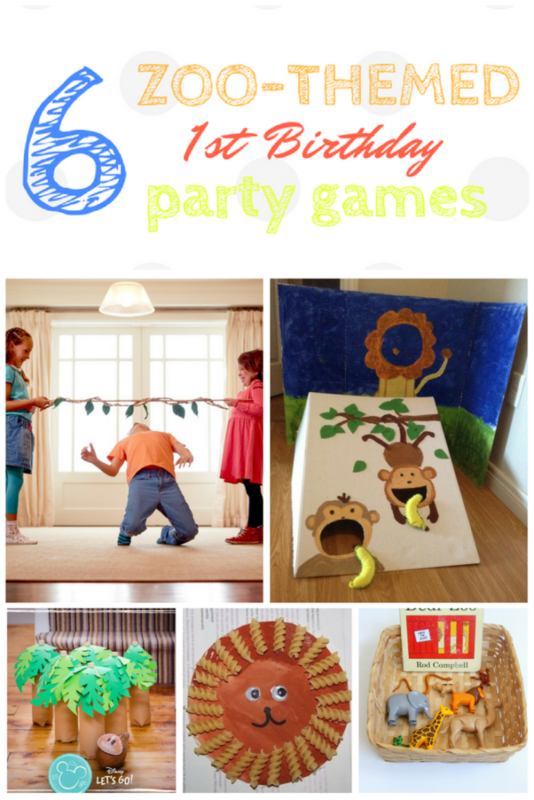 We’ve got lots of first birthday party theme ideas here. 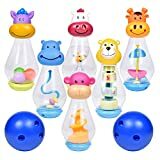 Take a look on Amazon for great party props for all your zoo theme games.